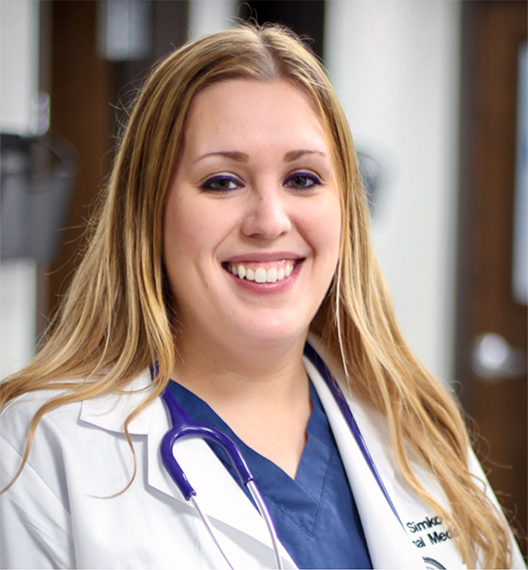 Katie is an Adult-Gerontological Primary Care Nurse-Practitioner, board-certificated by the American Nurses Credentialing Center, and licensed by the State of Michigan. She received both her undergraduate and graduate degrees from Madonna University in Livonia, Michigan. Katie is a caring team member who enjoys helping patients meeting their health goals.